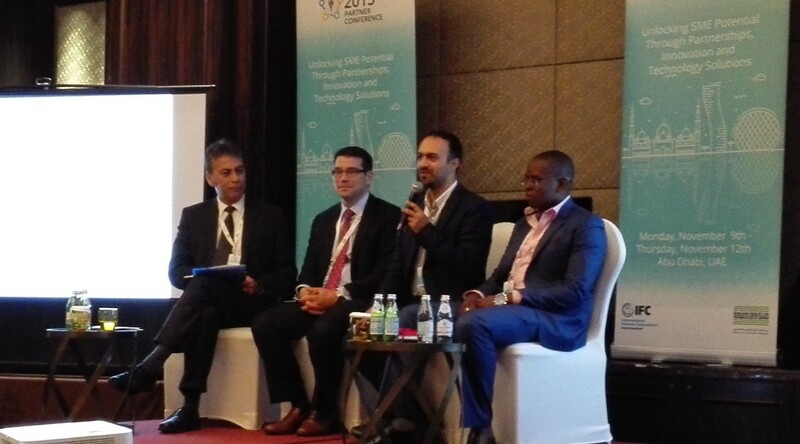 I was glad speaking as part of a panel during the SME Toolkit event in Abu Dhabi last year presenting exciting case studies to banks and other players and partners in IFC SME Toolkit. There were two other speakers Alvin Mokaya from Diamond Trust Bank of Kenya and George Da Re from Inter-American Investment Corporation who presented exciting stories about how mobile transformed lives radically in Africa and Latin America. My cases were pretty simple and clear; going mobile for banks is beyond typical online banking, it should support the role of the bank in repositioning itself and becoming your go-to business hub, financial advisor or even your close friend who helps you to take the right decisions in life (where to find best discounts, upcoming payments and how to plan for them, etc.). 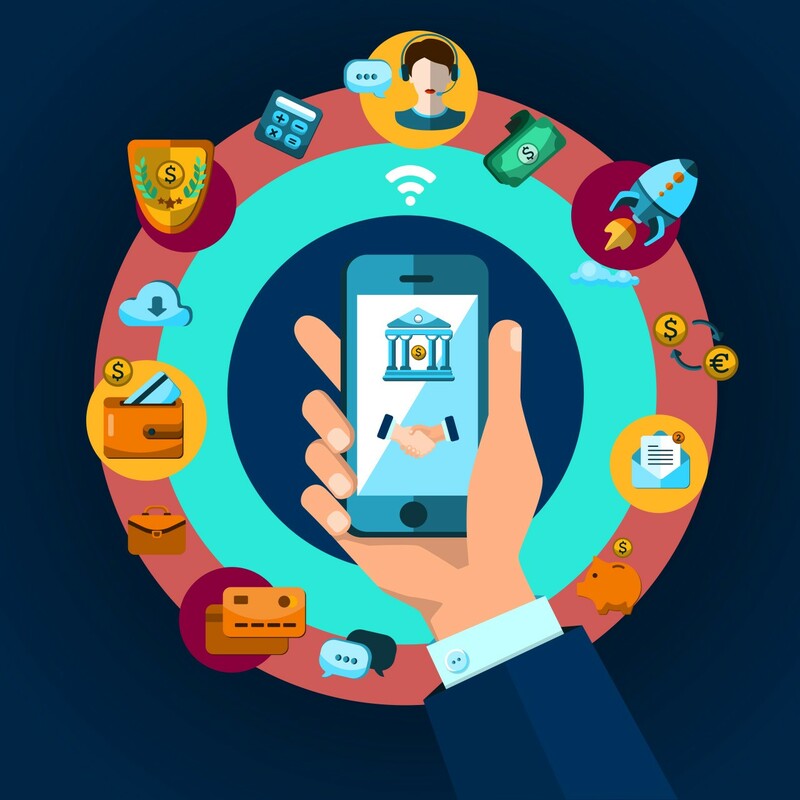 An interesting case I shared was the ASB Bank in New Zealand which introduced interactive, two-way video banking apps for phones and tablets. If customers can get face-to-face service over the internet wherever they are, why would they ever need to step into a branch again? Emirates NBD Bank offers their mobile banking customers an innovative opportunity to save money while having some fun at the same time. With this new product, the back hopes to attract more customers from the young, tech-savvy demographics. Check it here. 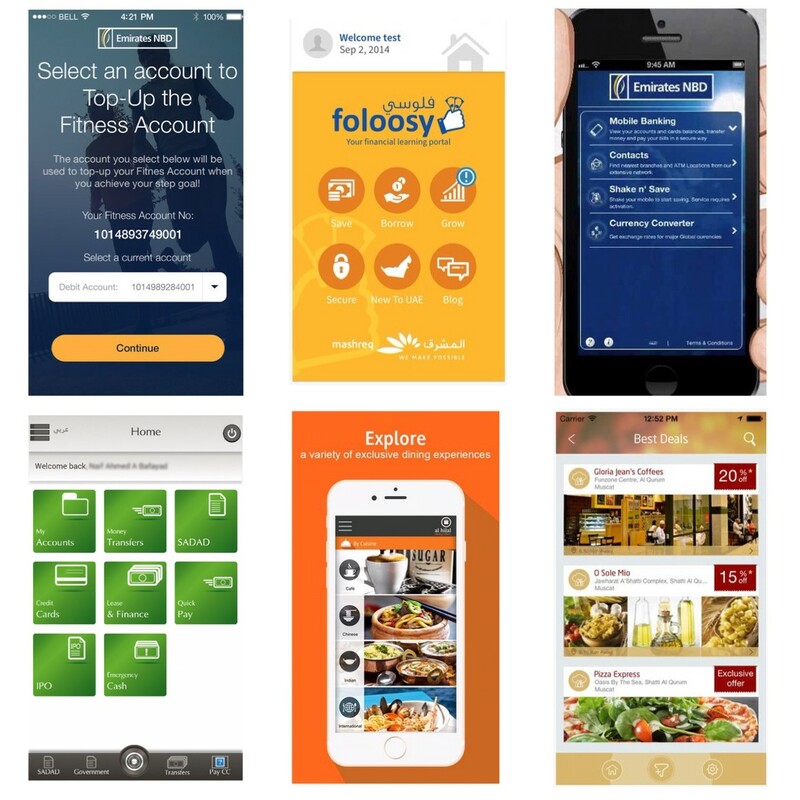 Mashreq Bank (UAE) presents “ Foloosy” that is been strictly designed with the objective to empower residents in the UAE with the knowledge they need to choose the financial products that are best-suited to them and to avoid making potentially costly financial mistakes. Foloosy mobile app is put together to provide ultimate convenience to individuals who wish to have it installed in their phones and it will have the same information as the website. Check it here. Al Hilal Bank introduces the all new Al Hilal Offers app which provides for their customers with exclusive dining privileges across the UAE. To avail these offers, their customers will need to complete payment transactions using their Al Hilal Bank credit card. Download it from here. Emirates NBD offers their clients to turn their health into wealth with the Emirates NBD Fitness Account…the first health-banking app designed and compatible with the Apple Watch, created to offer the client higher interest rates based on his/her activity. You can find it here. National Bank of Oman’s Sadara Deals is a simple easy to use tool that is designed to help the Bank’s Wealth Management customers enjoy various discounts for hotels, dining, electronics, fashion, wellness premium stores etc, in Oman & UAE. Powered by our Sadara Deals Smart Location, customers will be notified about a deal, promotion or a discount of a store by simply passing by it. Walking through a Mall will not be the same anymore! To download it, check this. NCBC Mobile offers their clients the opportunity of managing their portfolios at any time anywhere. Check the app on Android and IOS. Send and track your orders. Free live price dissemination offer on Alahli Tadawul channel is also activated on NCBC Mobile Trading App as well. Get informed of important corporate news and announcements. Another copy of this post is published on Startappz Blog.